Perfect for health fairs, unions, medical centers, HMO’s, insurance companies, etc. 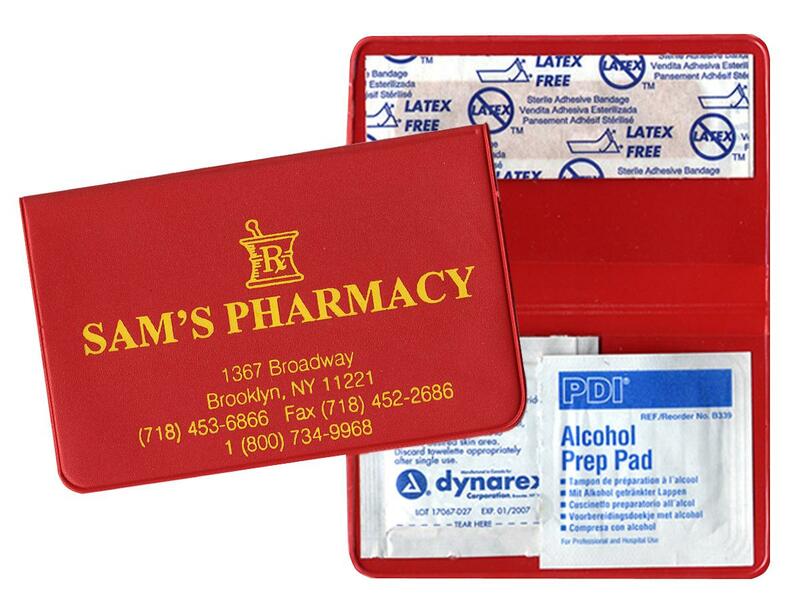 Kit includes three (3), 1" x 3" band aids, one alcohol pad and one benzalkonium pad. 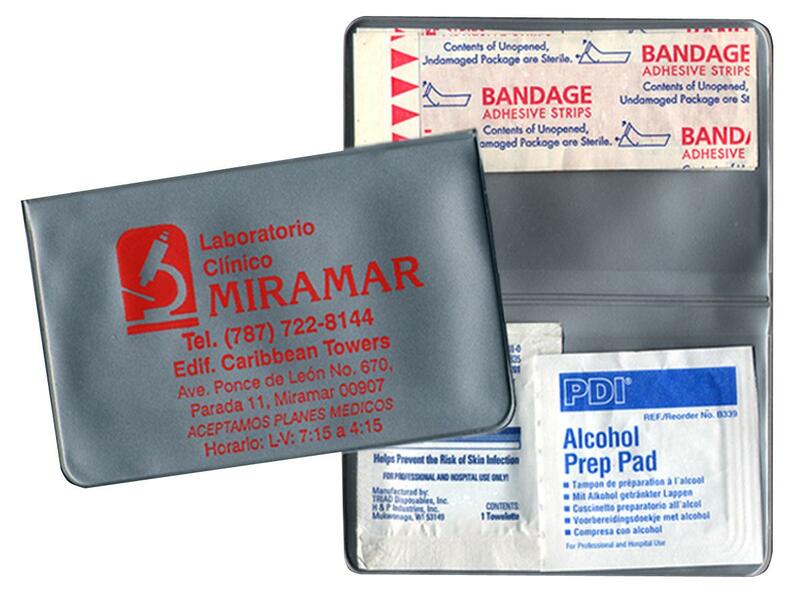 Perfect for health fairs, unions, medical centers, HMO’s, insurance companies, etc. 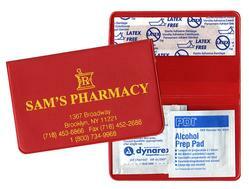 Kit includes three (3), 1" x 3" band aids, one alcohol pad and one benzalkonium pad. Imprint Location: Standard is outside front cover centered printed horizontally when opened like a check book cover (top to bottom). 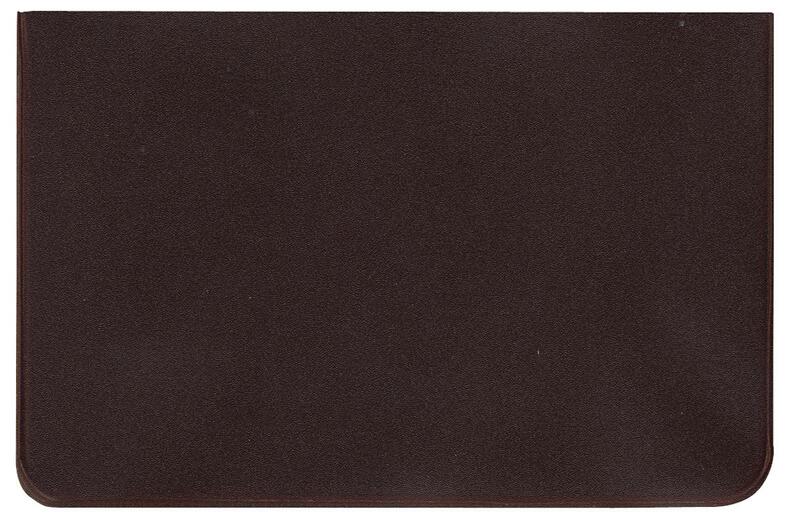 Imprint Color: We have over 60 foil colors available for your hot-stamped imprint. 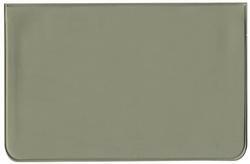 Gold and Silver are the most popular and recommended colors. Please note that we are limited to the available industry foils and cannot match a PMS color via the hot stamping method. 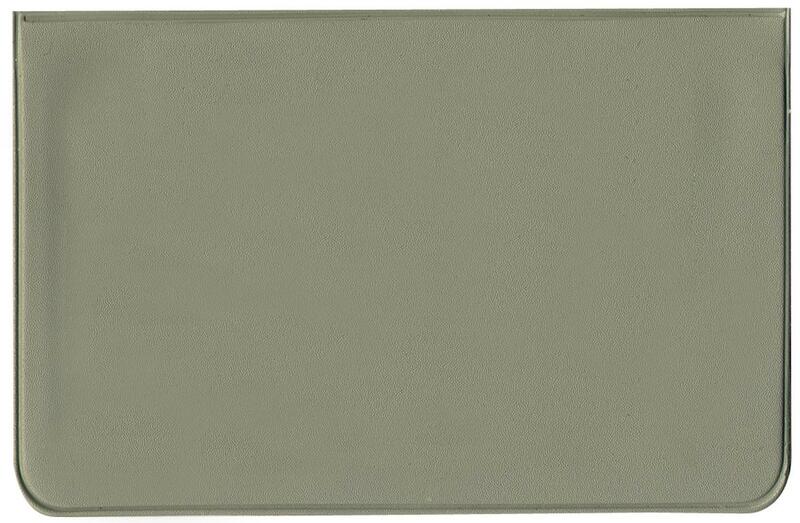 We will however try to match your color as close as possible from our large stock.